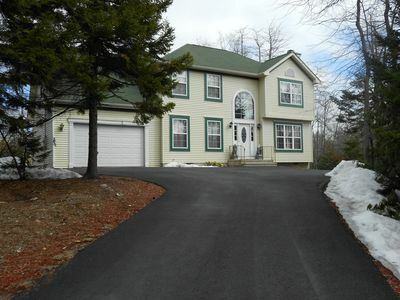 Welcome to Elk Manor. 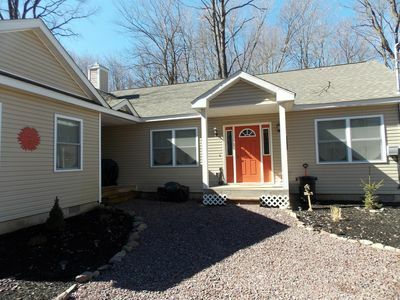 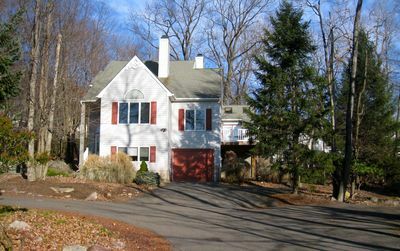 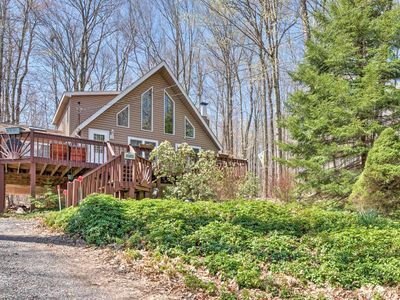 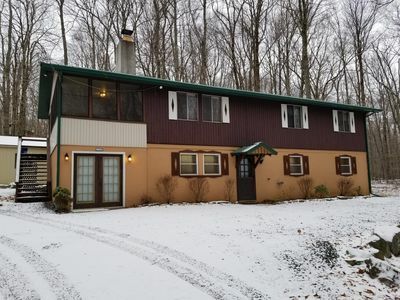 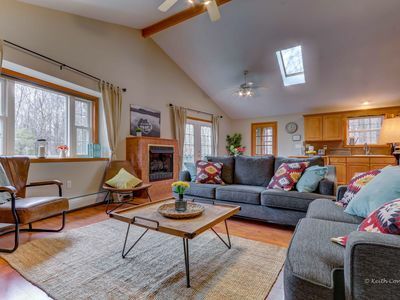 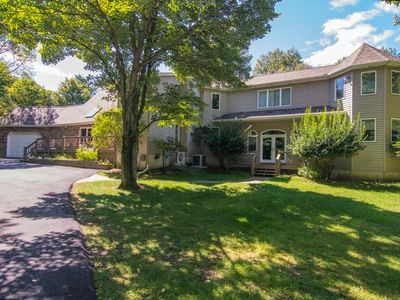 Located on Lake Shangri-La in Blakeslee, this home is within close proximity to all that the Poconos has to offer. 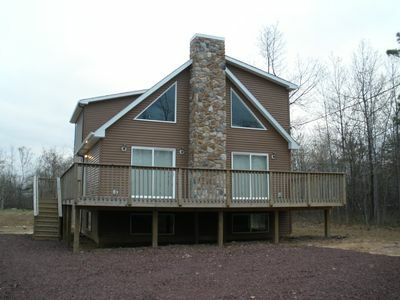 Skiing, White Water Rafting, Hiking, Paintball, Golf, Fishing and Water Parks. 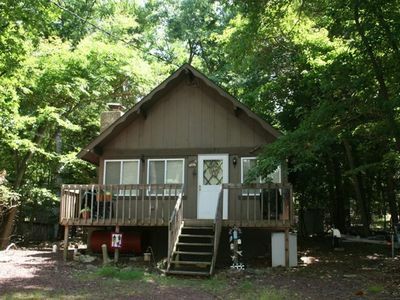 The home has 3 Bedrooms as well as a loft and can sleep 10 people comfortably. 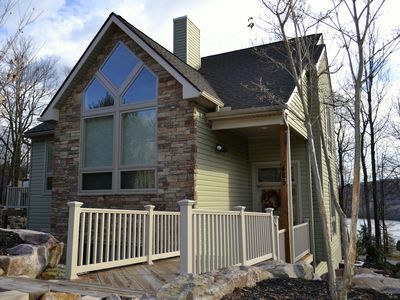 It is the perfect getaway for couples or families. 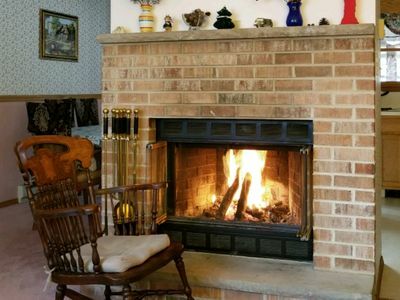 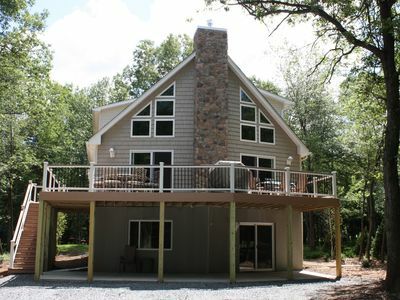 Sit on the expansive deck and take in the peaceful view of the lake, or sit in the living room and enjoy the warm fire. 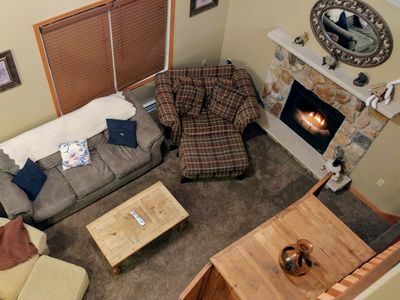 Elk Manor also has a full size basement with games for the kids, a Washer and Dryer, a Garage, Cable TV and Wifi. 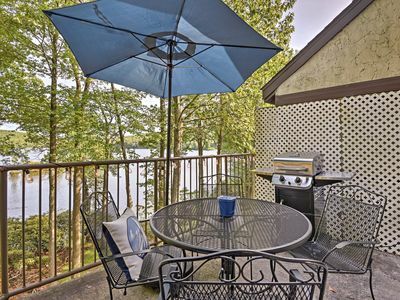 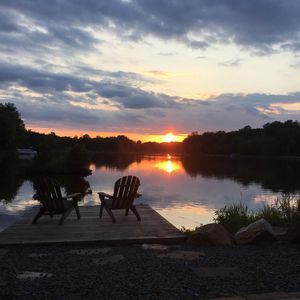 Approximately 2 miles from the Big Boulder and Lake Harmony Resorts just off of Route 903, Brier Crest Woods has 24 hour security, tennis, basketball, and volleyball courts, a picnic area, a playground and a beach with a lifeguard during the summer. 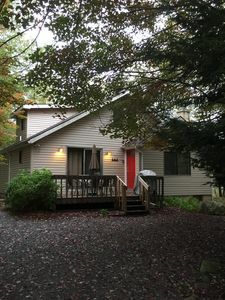 DISCOUNT RATES FOR MAY! 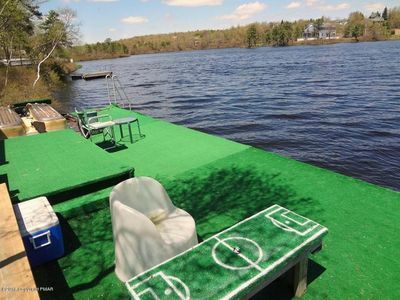 THIS HOUSE HAS IT ALL - EVEN A SAND VOLLEYBALL COURT! 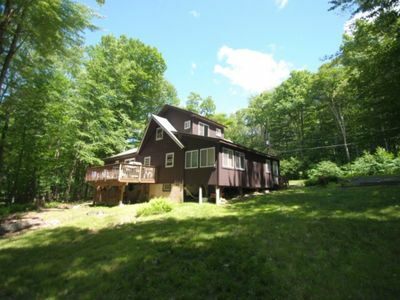 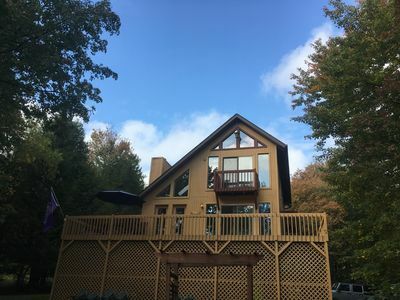 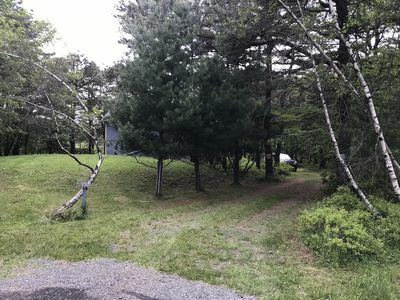 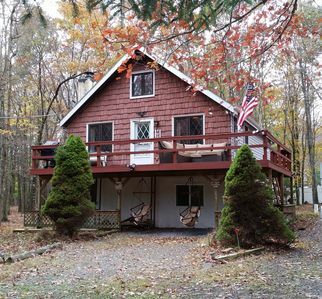 Pocono Lake House w/Private Deck, Fire Pit & Grill!